Product Reviews – I had been thinking about getting some kind of a stand for my MacBook for a few months. I mostly wanted to provide a cooler operating environment. Luckily, I won a ParcSlope from Twelve South as a door prize at the July CapMac meeting. The ParcSlope is a heavy duty aluminum stand that will work with just about any tablet or laptop. I am using it with my 2010 MacBook Pro and it works perfectly. It isn’t something I would carry around with me to a coffee shop as it weighs 2 lbs. and measures 2.8″ x 8.3″ x 9.6″. It is great though setting on the table in my apartment while I create my Blog posts. I have been using it for a few weeks and I not only like the fact that it keeps my Mac running cooler, but I also find that the sloped (18 degrees) keyboard is more comfortable and easier to use. The elevated screen is also more comfortable to view. It is advertised on the Twelve South website for $49.99 and can be found on Amazon currently for the same price. While a little pricey, I think this is a great accessory for your MacBook or iPad. Book Reviews – “Working Smarter for Mac Users” eBook was published in 2017 and was written by Bob Levitus (https://en.wikipedia.org/wiki/Bob_LeVitus). Mr. Levitus has published more than 75 non-fiction books. I purchased this book from Bob when he spoke to the Capital Macintosh Users Group (https://www.capmac.org) last spring. He gave a short overview of his book that night and it intrigued me. As the name of this book implies, it focuses on techniques and software to enable Mac Users to work more effectively. Some of the tips are very Mac-specific, but there are other tips that anyone can use. I have been a Mac user since shortly after it was introduced. I have also read and posted about Mac software for several years. That said, I learned a lot from Bob’s book. It is not something I will read once and set on the shelf. I know I will be looking back through it for his recommendations as an on-going reference. Bob has set up a website (https://www.workingsmarterformacusers.com) and offers a newsletter as well as a full course on how to “work smarter”. If you use a Mac or procrastinate, you might want to take a look at this book. I thought it was well worth the $25 price. The book is available in both print and eBook format from Amazon. I personally chose the eBook version. With this version, all of the photos in the book can be blown up to study in detail. The eBook also contains videos that cannot be included in the print version. I give this novel a 5 out of 5. Tech Tips – A friend of mine from CapMac, Nathan Lott, just published this video on some of the new features of iOS 11. If you have updated your iPhone or iPad, or are considering it, you will find it well worth your time to view this 12:29 video. I saw a lot of new features there that I can immediately put to use. As part of the celebrations of Software Freedom Day 2016, AppleUsers.org has compiled a selection of some of the best, yet totally free, software that’s available for the Mac, collected together on a single DVD, called “Spotlight on FOSS 2016” plus a bonus video and a copy of The AppleUsers Spotlight “Software Freedom Day 2016” Special Edition are included. Apple User Group Leaders and Organizers of Software Freedom Day events can download the Golden Master (and support files including a DVD Label and Promo Flyer) free of charge from AppleUsers.org. Copies of the DVD can then be burnt and distributed to Apple User Group members and to attendees of Software Freedom Day 2016 events – again free of charge. A five page flyer, supplied as a PDF, which details the DVDs content is also available for printing out and displaying at Apple User Group Meetings and SFD Events. Feel free to expand it to A3 and use it as posters to promote the DVD contents. I am a big advocate of using FOSS on the Mac. Check the list here to find the Mac User group near you that is distributing the DVD. Capital Macintosh User Group (CapMac – http://capmac.org) in Austin, TX will be among the distributors. I just saw that this is National Volunteers Week. I work with many volunteers and have tried to send them some thanks for efforts. All of the volunteers in leadership positions within the IEEE (particularly in the Central Texas Section (http://sites.ieee.org/CTX); volunteers with Capital Macintosh User Group (CapMac – http://capmac.org); volunteers with Discover Engineering (http://engineerintheclass.org); and Neighborhood Sports (http://www.neighborhoodsports.us/). 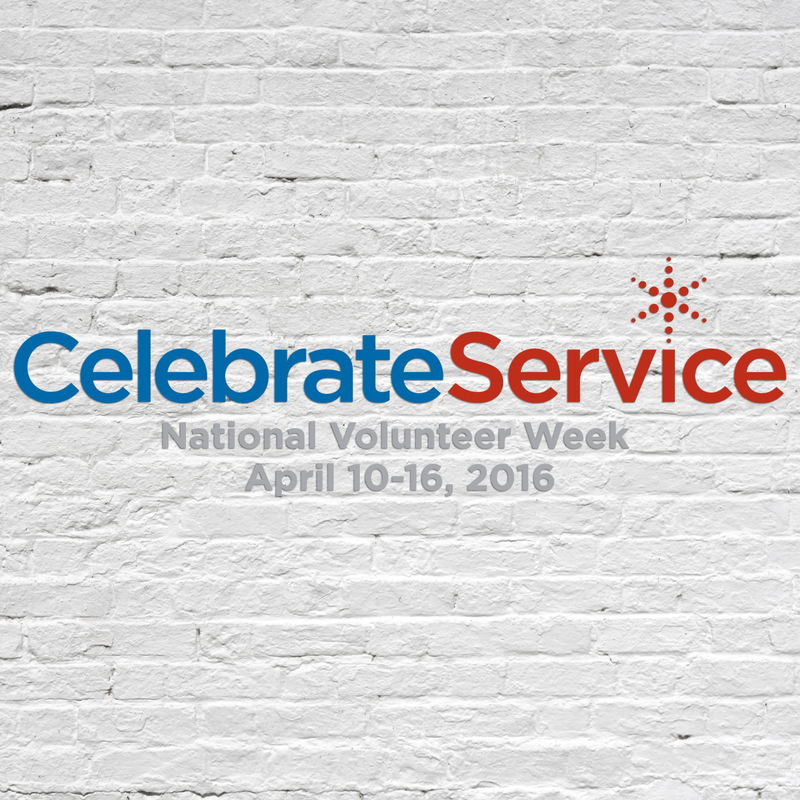 Take a few minutes this week and recognize the volunteers in your life. As I mentioned, I have found both of these podcasts interesting, but Mac Geek Gab I like in particular because it covers more technical issues with the Mac, OS X, and iOS. One of the slogans they are always using is ‘learn three new things from each podcast.” I have to say that I find myself learning at least that many new things. It is one of those podcasts that I can’t just have playing while I am doing other things. I find that I have to often stop the podcast to make notes for future reference. If you like podcasts and are into the technical side of things OS X and iOS, you will find the Mac Geek Gab podcast very informative. This month the Capital Macintosh User Group (CapMac) will host Brian Roemmele at their monthly meeting. Brian is the developer of the PayFinders iPhone App which allows users to find nearby merchants that accept Apple Pay. Even better, this App allows you to recommend new locations that accept Apple Pay as you discover them. I used the App this morning when I visited a local coffee house, Lamppost Coffee, and submitted the information for it to be added. Join CapMac on Tuesday March 8 for the meeting. CapMac meetings are held the second Tuesday of each month at Sherlock’s Baker Street Pub & Grill located near the intersection of Highway 183 and Burnett Rd. If you make the meeting please stop by and say hello. on a Slack Team. The groups are collected in ‘Channels’ and any message posted to the Channel is readable by any member of the Channel. The Channel members can also scroll back to see what messages have been exchanged in the past. images, links . . . a variety of information to be shared. Messages are searchable so past posts can easily be found. Every Slack Team has a ‘general’ channel which all Team members are automatically a member of. Additional channels can be created as needed by the Team. The @ character can be used when writing a message to alert an individual, or all of the members of a given channel of the new message. I have been using the Free account for a few months now and find it to be extremely useful. The Free account is limited to browsing and searching only the last 10,000 most recent messages, but that is more than enough for my use cases. I particularly like that I receive notifications on my Apple Watch when a new post has been made. It is much quicker and easier to glance at my watch instead of getting my iPhone out. Several of us within the IEEE Central Texas Section have been using the tool and it has been very helpful in planning events. The Capital Macintosh User Group (CapMac) has recently begun using it as well. Even though I was out of town last weekend, Slack let me interact with other on the CapMac board to plan our last meeting. Once you begin to use Slack you may want to reach out to other established, public Teams. You can visit Slofile and there search their database of public Slack communities. Slack has good information for new users on how they can get started including a brief video tour. Slack can be set up to allow any to join, allow any from a give set of email URLs to join, or join by invitation only. I highly recommend this App and service. Whether you choose to use it for your business, club or just your extended family, it is a great and easy way to communicate.